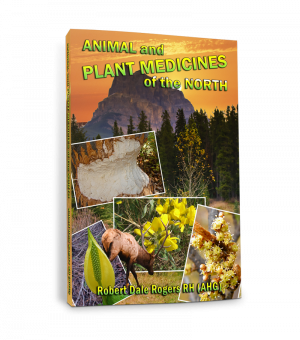 Twenty plants, including familiar trees like the aspen, birch, spruce, and poplar, as well as lesser-known plants like Labrador tea, cow parsnip, and buffalo berry, form the soul of herbalist Robert Rogers’s medicine kit. 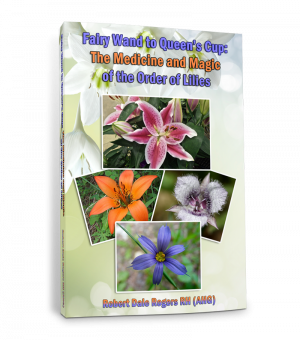 Herbal Allies chronicles the journey that led Rogers to become an herbalist and shares his deep knowledge of the plants that shaped his practice. The author weaves personal experience, observations, knowledge from indigenous healers, and many years of expertise from his practice as a professional herbalist and clinical professor to present a unique and fascinating narrative that not only limns one man’s vital connection to plants but also provides invaluable information on effectively using plant medicine for the prevention and treatment of a variety of health conditions. This book is a treasure trove of information from an herbalist’s adventurous life in Northern Canada. 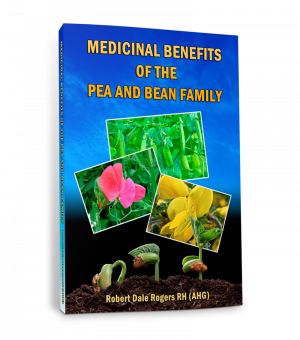 It takes us on the journey of Robert Rogers’ path to becoming an herbalist. Along the way, we are introduced to many of his allies – the teachers, patients, students, plants, books, and stories that helped him evolve into a major contributor in the botanical medicine field. 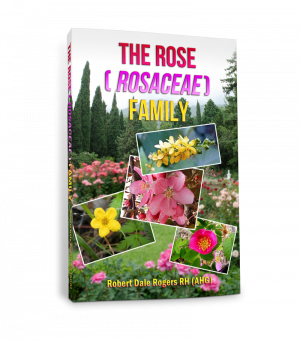 Robert Rogers has been active as an herbalist for over 45 years. He has done work in many aspects of the field: owning a store, being a clinical practitioner for 18 years, working with many herbal elders, running his own school of natural medicine, teaching at colleges and universities, and presently being an assistant clinical professor in family medicine at the University of Alberta. He is the author of over 40 books and is designated as an Herbal Elder of Canada by the Canadian Council of Herbalist Associations. 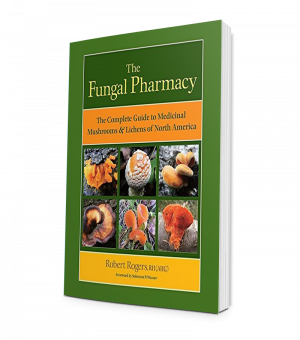 Unlike The Fungal Pharmacy, another of Rogers’ 40+ popular books, Herbal Allies takes an autobiographical approach, using a storytelling tone for a deep look at some 20 botanicals for which Robert has found a great affinity. This book is useful for anyone from the novice student to the advanced clinician. The special plants covered in Herbal Allies grow in the boreal ecoregion of North America, in central to northern Canada. It should be remembered that these plants spread from Newfoundland to Alaska and down the mountain chains to New Mexico, with a few even growing as far south as Florida. Many of them are circumpolar, found throughout the world in the northern hemisphere. The botanical allies that Rogers examines are Petasites spp. (sweet coltsfoot), Betulaspp. (birch), Populus spp. (poplar), Apis mellifera (honey bee), Picea spp. (spruce), Larix spp. (tamarack and larch), Cornusspp. (red osier dogwood and bunchberry), Epilobium angustifolium (fireweed),Syringa vulgaris (lilac), Rhododendron spp. (Labrador tea), Monotropaspp. (ghost pipe and pinesap), Scutellaria spp. (skullcap), Heracleumspp. (cow parsnip and hogweed), Shepherdia spp. (buffalo berry), Viburnumspp. (crampbark), Verbascum thapsus (mullein), Acorus americanus (calamus),Rhodiola rosea (roseroot), Aralia nudicalis (wild sarsaparilla) and Hedysarum spp. (bear root). Herbal Allies gives us a close-up look at several plants that many herbalists have not used or studied. For example, herbalists have rarely looked at lilac, hogweed, or bear root as useful adjuncts to their apothecaries. Rogers gives us a broad look at each of these plants, including stories, traditional and medicinal uses, constituents, gemmotherapy benefits, essential and sun-infused oil applications, homeopathic preparations, flower essence practices, spiritual properties, myths and legends, cultivation, and recipes. These are accompanied with thorough referencing. True to his nature, Rogers gleans his information from a wide range of sources. The main text of this book is divided into six sections representing moon cycles of the Cree lunar calendar. The Cree are a prominent First Nation of indigenous peoples spread out over much of the area of Canada covered by the book. 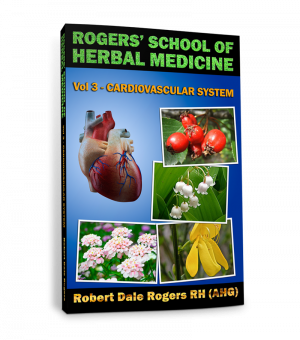 By adopting this lunar-inspired system, Rogers gives us an intimate look at the cycles of nature as they relate to harvesting times, a person’s health issues through the years and stages of life, and the most appropriate uses of these plants for medicine. A worthwhile addition to any herbalist’s bookshelf, this book is a good read and filled with many clinical gems that an herbalist of any level will be able to benefit from. Rogers even adds in a special chapter for the budding herbalist, discussing nine things he wishes someone had told him when he was starting out.